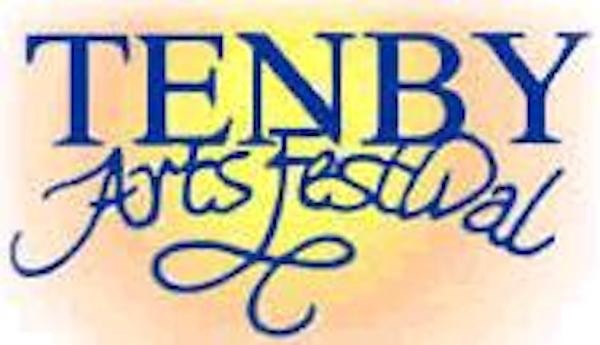 At Tenby Arts Festival on Friday September 28, Fluellen Theatre Company premieres a new play by Derek Webb. 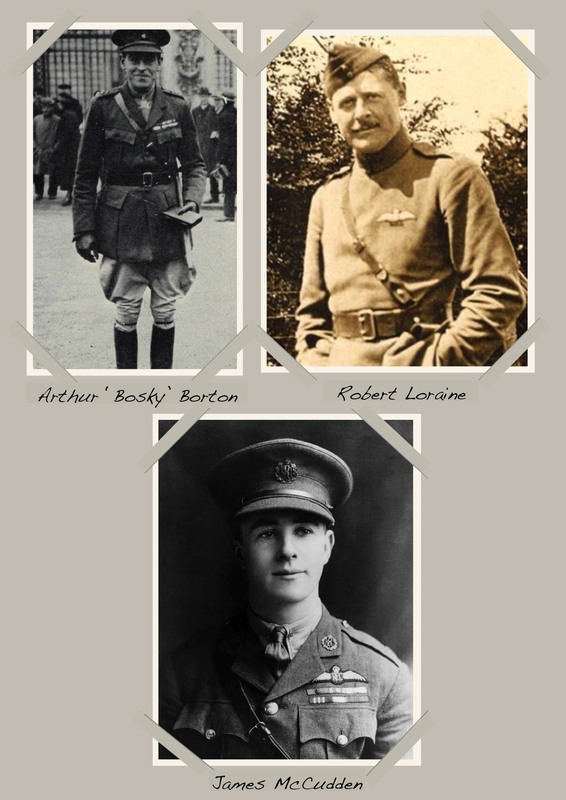 It is an enlightening, often moving, and at times funny play about the airmen of the First World War who risked their lives in flimsy aeroplanes seemingly held together with little more than luck. And without so much as a parachute to rely on should their luck fail. This was at a time when the world was changing rapidly, and fascination with new technology was evident everywhere. And nothing symbolised it more than the wonder of the age – the aeroplane. For many the heady combination of speed, technology and excitement must have seemed irresistible. 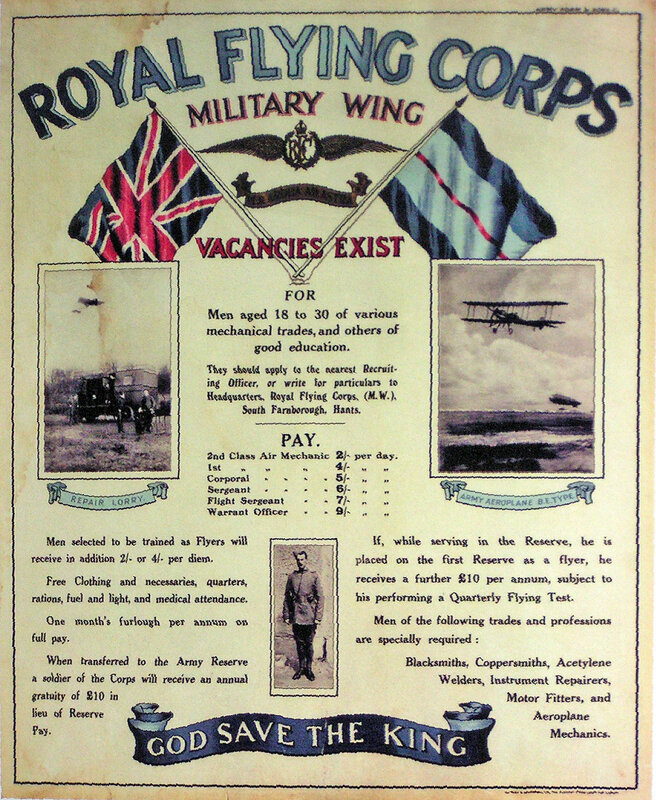 'Heroes Without A Parachute' tells the story of three young men who were obsessed with aeroplanes and joined the fledgling Royal Flying Corps,formed just a couple of years before the outbreak of WW1. James McCudden, who was one of the most decorated airmen of World War One, is played by Simon Peter Ancellon, Robert Loraine, who was a famous actor as well as becoming a Major in the RFC, is played by Christopher Pegler-Lambert and 'Bosky' Borton is played by James Scannell who has played in several of Webb's plays, including the recent tour of 'The Invisible Man'. The way that wars are fought has changed dramatically, but the human story at the heart of the play is no different today. And for younger members of the audience who, like their counterparts a century ago, are eager to embrace the new and exciting, the underlying themes of Heroes Without A Parachute will resonate strongly, making it a play that is ideal for family audiences as much as older audiences. 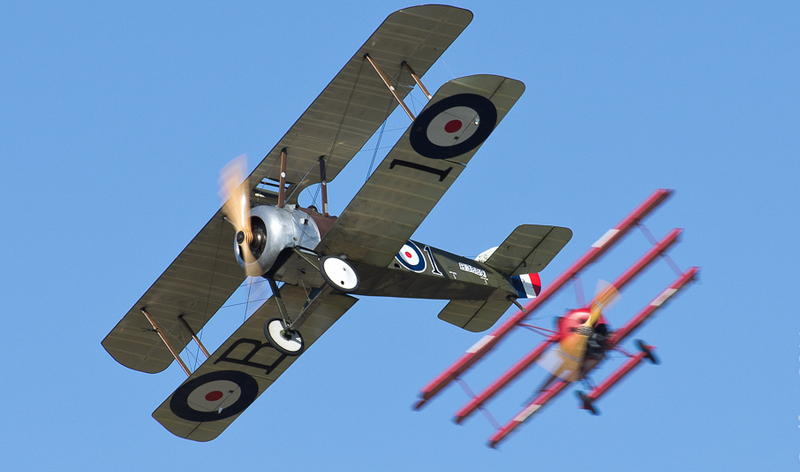 Heroes Without a Parachute is at De Valence Pavilion, Tenby on Friday September 28, starting at 7.30pm. The play then tours to the Grand Pavilion, Porthcawl on October 10 and the Grand Theatre, Swansea on November 15.